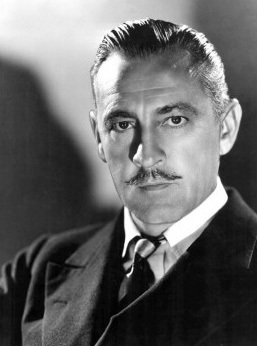 John Sidney Blyth, better known as John Barrymore, was an American actor of stage and screen. He first gained fame as a handsome stage actor in light comedy, then high drama and culminating in groundbreaking portrayals in Shakespearean plays Hamlet and Richard III. His success continued with motion pictures in various genres in both the silent and sound eras. Barrymore's personal life has been the subject of much writing before and since his passing in 1942. Today John Barrymore is mostly known for his roles in movies like Dr Jekyll & Mr Hyde (1920), Grand Hotel (1932), Dinner at Eight (1933), Twentieth Century (1934), and Don Juan (1926), the first ever movie to use a Vitaphone soundtrack. A member of a multi-generation theatrical dynasty, he was the brother of Lionel Barrymore and Ethel Barrymore, and was the paternal grandfather of Drew Barrymore. Happiness often sneaks in through a door you didn't even know you left open.